The Nazca Lines are located on the Peruvian coast about 250 miles (400 kilometers) South of Lima, and are a group of very large trenches in the Nazca Desert. Is believed the lines were created between 500 or 800 BCE. The lines are drawn in geometric patterns called geoglyphs and are form in different animal shapes and lines. The geoglyphs—drawings on the ground—are believed to have been made by removing rocks and earth to create a “negative” image. The rocks which cover the desert have oxidized and weathered to a deep rust color, and when the top 12-15 inches of rock is removed, a light-colored, high contrasting sand is exposed. Due to the little rain, wind, and erosion, the exposed designs have stayed largely intact for 500 years. Certain areas of the pampa look like a well-used chalkboard, with lines overlapping other lines, and designs cut through with straight lines of both ancient and more modern origins. 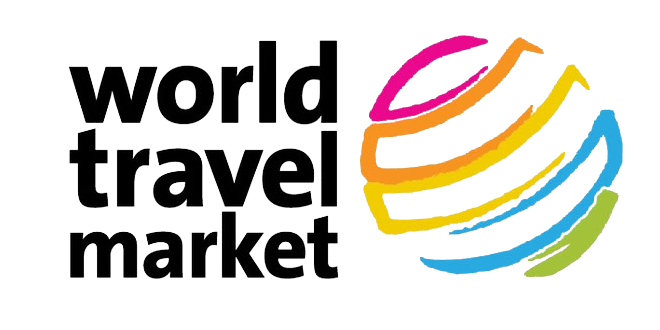 There are about 300 figures including geometric shapes and animal figures, such as the condor, hummingbird, pelican, shark, bird, fish, spider, lizard, parrot, flamingo, iguana, dog, llamas, jaguar, fox, whale and monkey, along with straight continuous lines and humans. 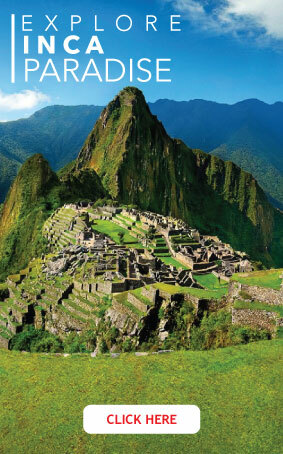 The lines were discovered by Paul Kosok in 1939, a Long Island University professor who was on a mission to study the irrigation system used by pre-Incan civilizations in the coast of Peru. During a flight over the Nazca desert, he observed long lines and after outlining them he concluded they formed the shape of a bird. His conclusion was immediate; the lines were not part of the ancient irrigation system but something completely different. Subsequently, many archeologists believe that the lines had a religion meaning and were meant to worship gods who would bring a successful crop. Based on their belief, the drawings were offerings to the gods. 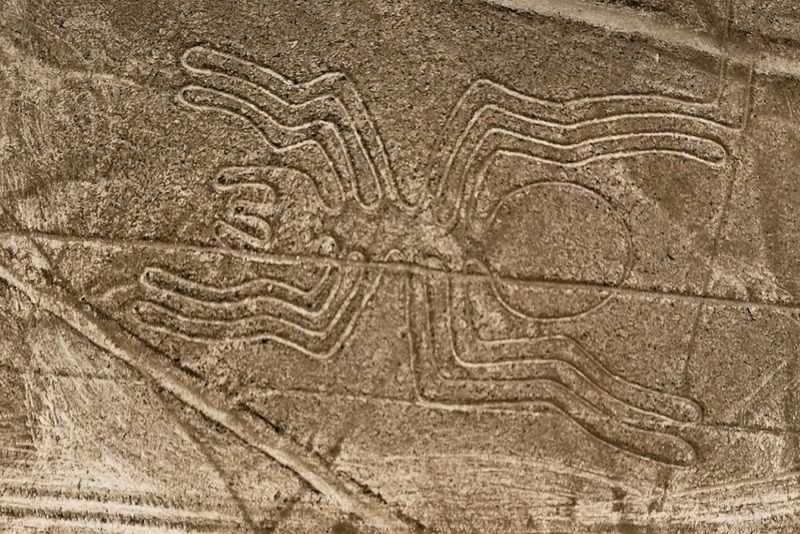 One of the most intriguing designs appearing among the Nazca Lines is the one which represents a spider. Phyllis Pitluga, senior astronomer at the Adler Planetarium, performed computer-aided studies of star alignments. She asserted the giant spider figure is an anamorphic diagram of the constellation Orion. 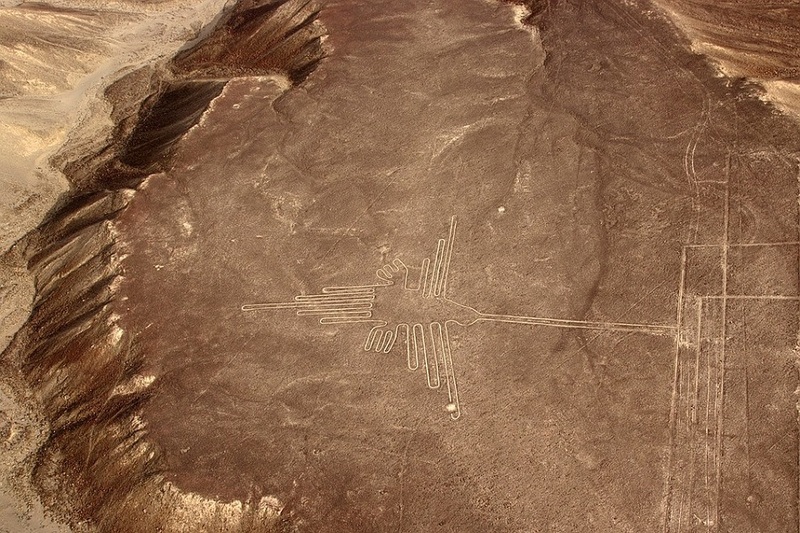 According to an Incan legend, the god Viracocha commissioned the creation of the Nazca Lines. Viracocha was one of the most important deities in the Incan culture and was the creator of all things. The region where the Nazca Lines are located is a mineral rich environment where nitrates have been found in abundant quantities. 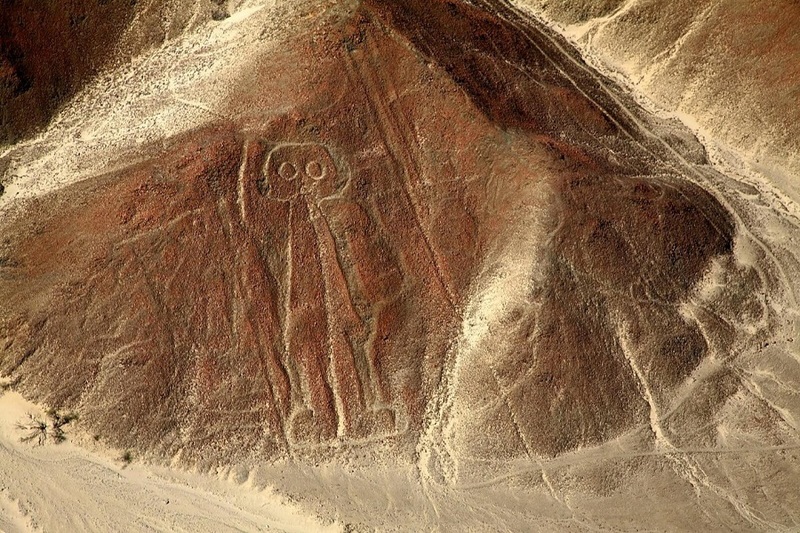 The longest glyph found at Nazca goes for 9 miles. It is a fact that the Nazca Lines can only be truly appreciated from the air; when seen from the ground it is nearly impossible to make out the figures and geometric patterns. 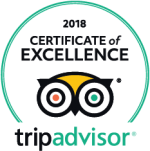 Gulliver Expeditions, as one of the best Peru tour operators, can arrange a tour of this amazing place to be part of your complete Peru experience.